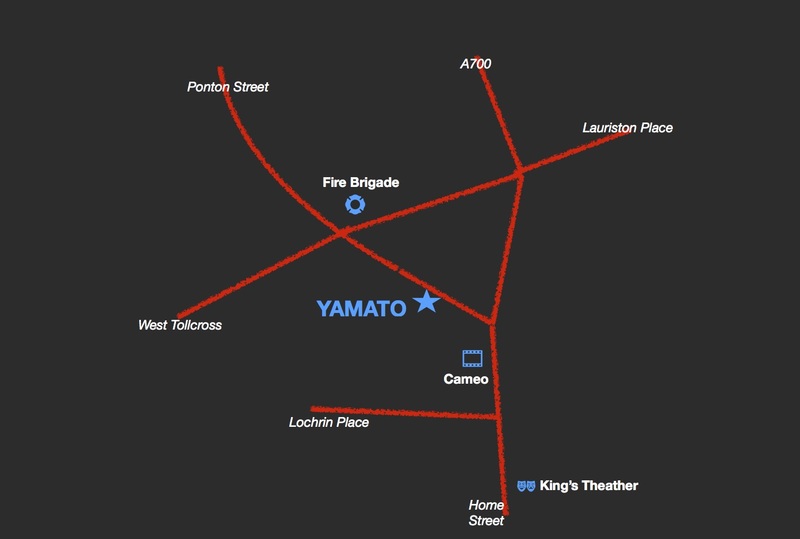 "Yamato", one of Japan's most ancient name and source of national harmony! 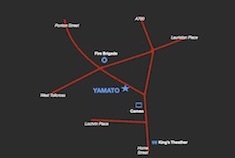 Yamato is Kanpai's latest development. 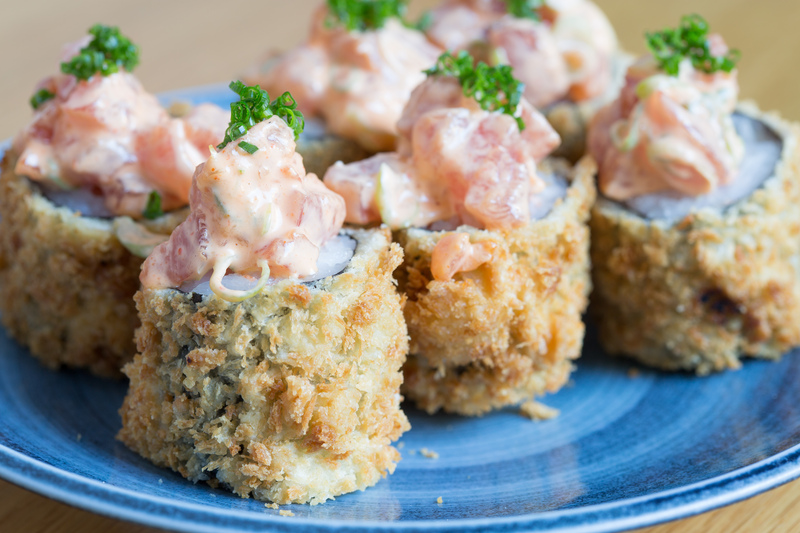 At Yamato, expect top quality traditional Japanese cuisine and service for you to experience with an extensive variety of dishes served in an intimate and refined environment. 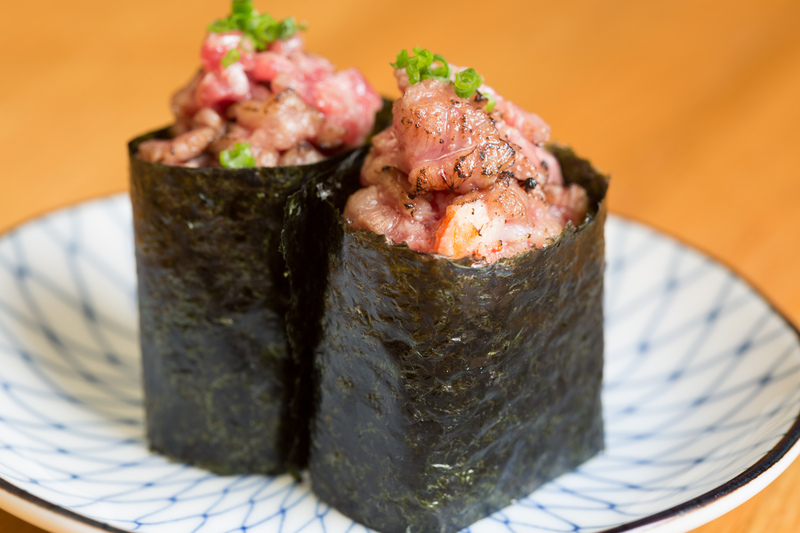 Proudly serving top qualityWagyu beef. 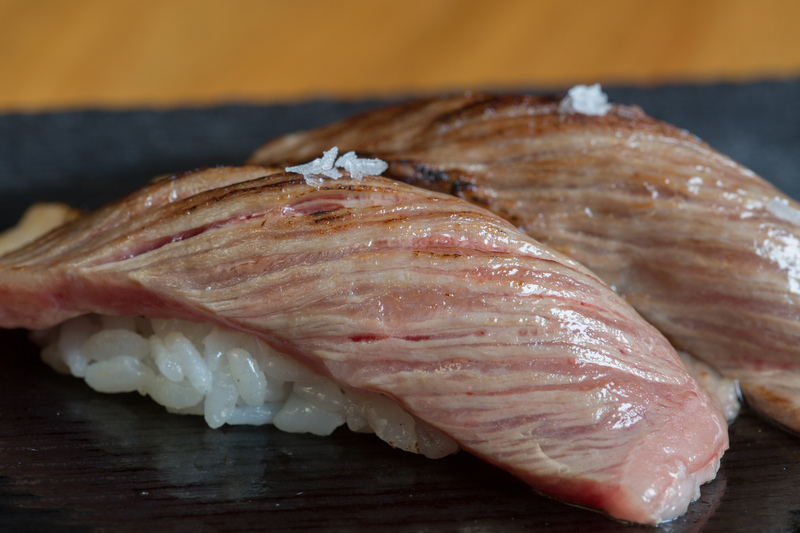 Wagyu literally translates to “Japanese Cow” and is internationally renowned for its premium quality. 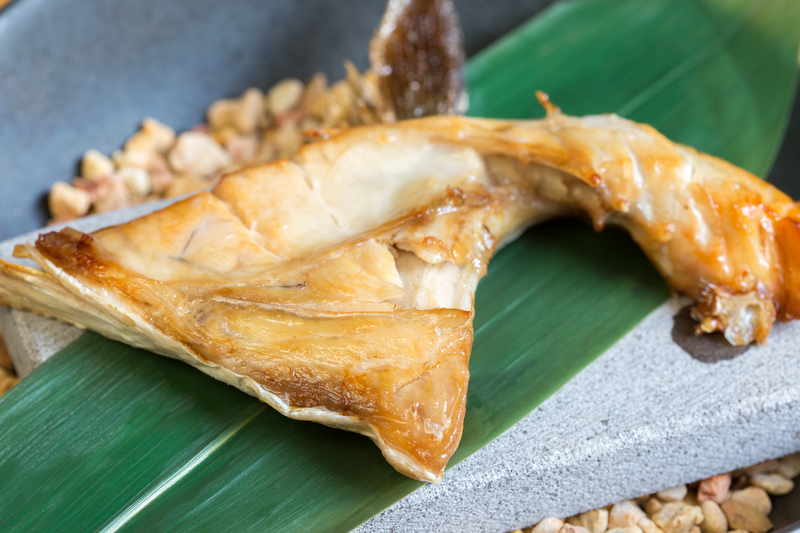 Beautifully marbled, uniquely aromatic and soft, the fat melts in your mouth like no other. Vouchers can be purchased at the restaurant or paid over the phone and sent via mail. 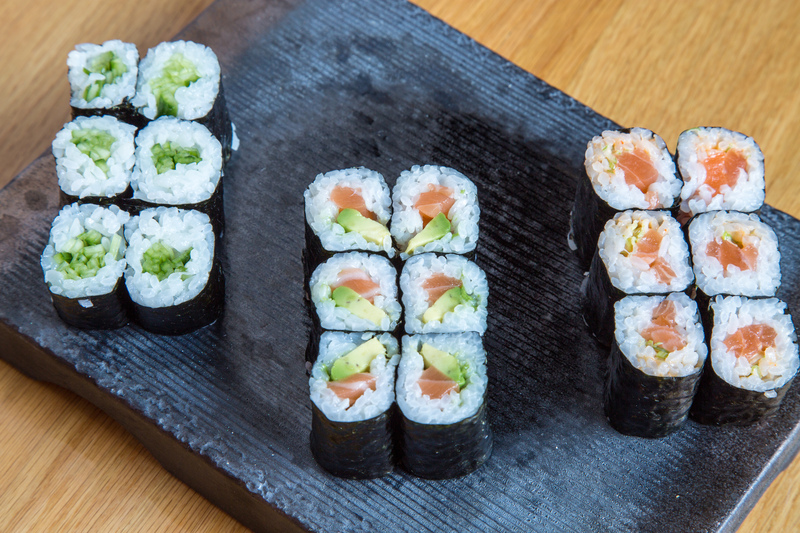 Sushi is the most famous Japanese dish outside of Japan and one of the most popular dishes among the Japanese themselves. 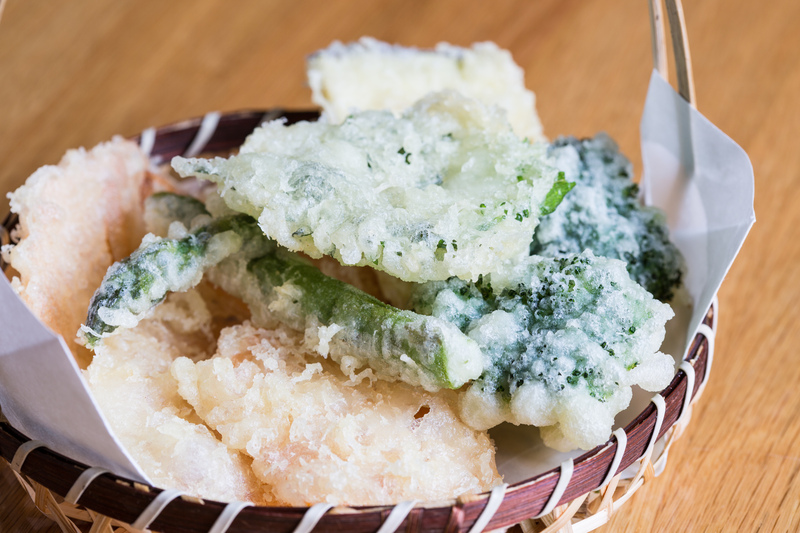 Tempura is the Japanese way of deep-frying seafood and vegetables in tempura batter. 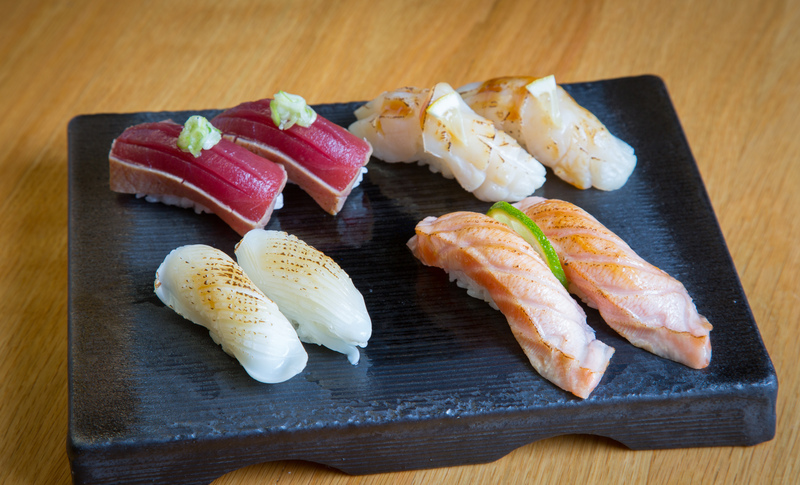 Grilled & Teppan is a style of Japanese cuisine that uses an iron griddle to cook food. 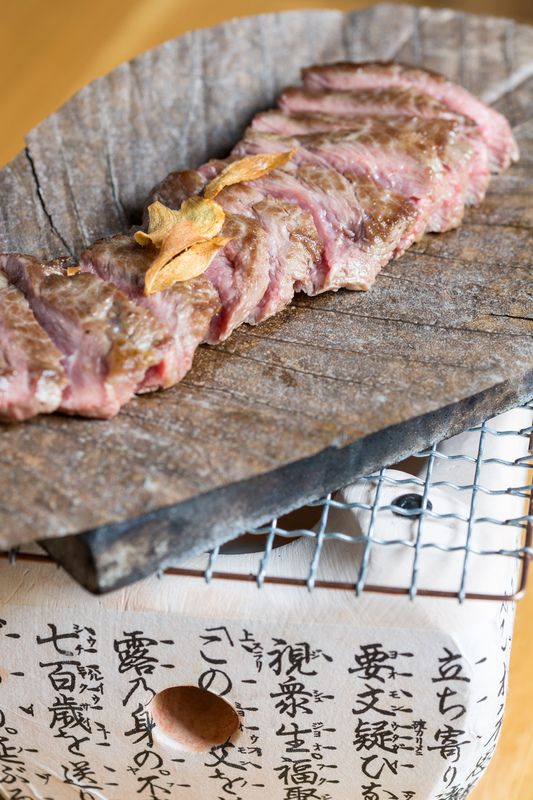 In Japan, teppanyaki refers to dishes cooked using an iron plate. 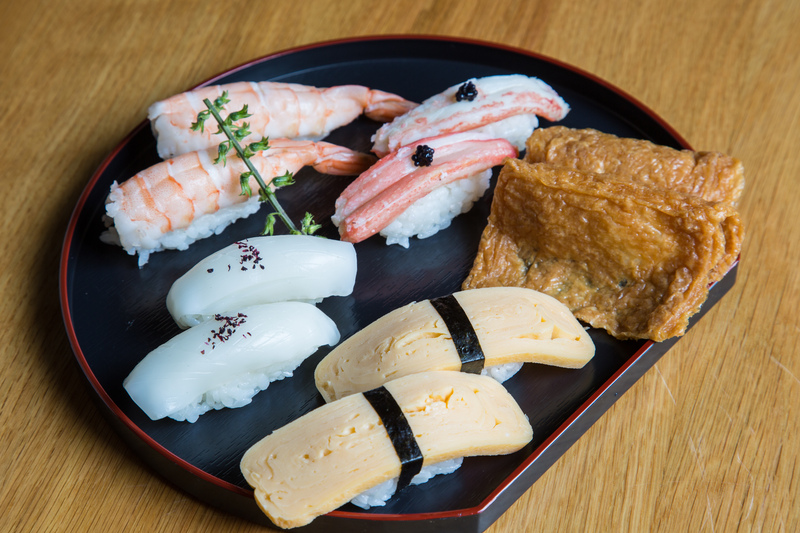 A selection of the best classic Japanese dishes. A selection of house specials. 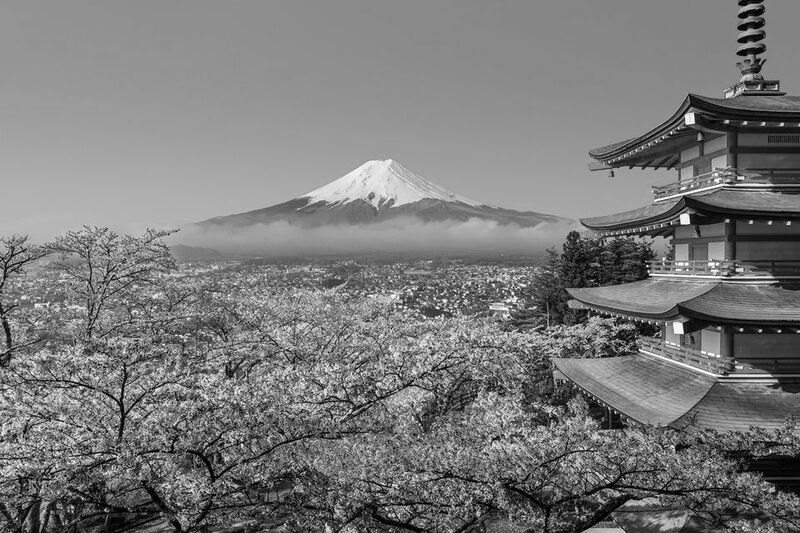 Sake 日本酒 has been enjoyed in Japan for thousands of years and remains an indispensable part of Japanese life and culture to this day. Un-pasteurised, un-diluted, served cold in a can. The closest to drinking sake at the brewery. It is a full bodied, deep, mildly fragrant, dry Sake. 16% alcohol Sake is the traditional alcoholic drink of Japan, it is a strong rice wine and can be drunk hot or cold. 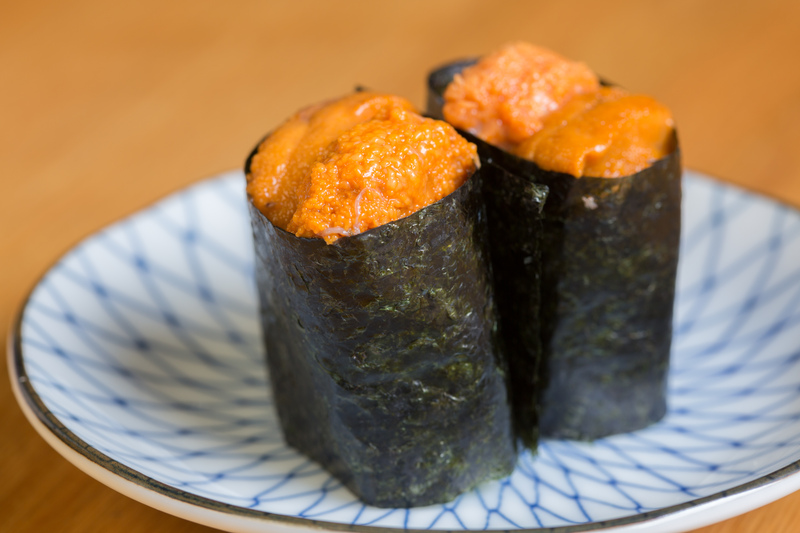 It is made from polished sake rice which is then fermented. 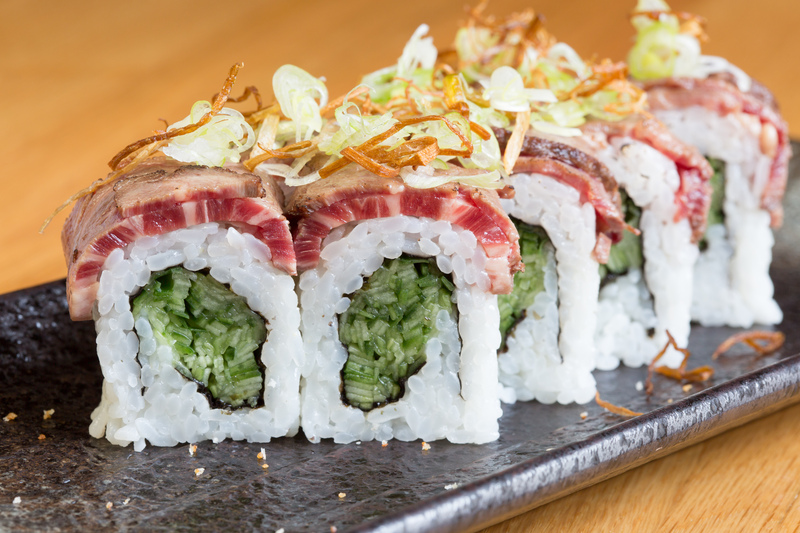 The more polished the rice, and the more rice used, the more refined and aromatic the Sake. 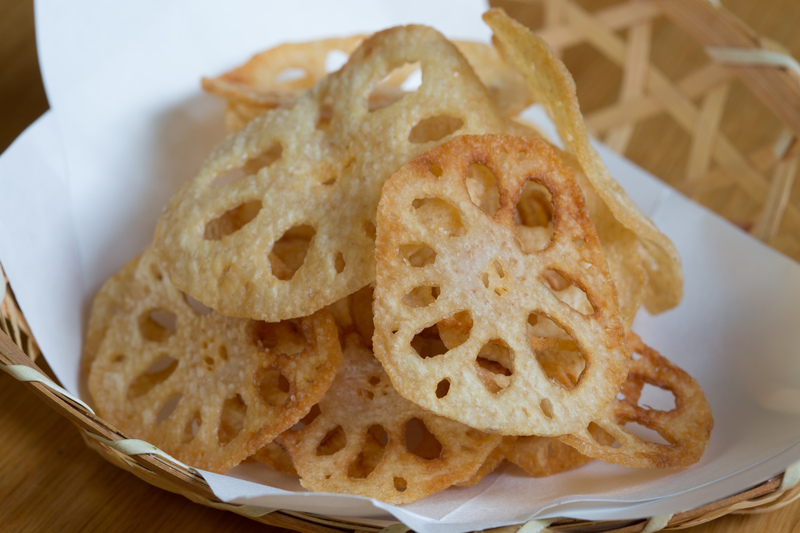 It is a social drink that is poured into short cups and enjoyed with nibbles or Japanese dishes. Served cold only. 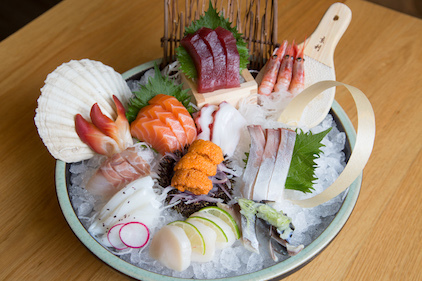 Especially suitable for Sashimi dishes. Served cold only. Very neutral light cloudy, all rounder neither dry nor sweet. Unkai Soba Shochu is from Unkai Distillery in the town of Gokase in Miyazaki Prefecture. 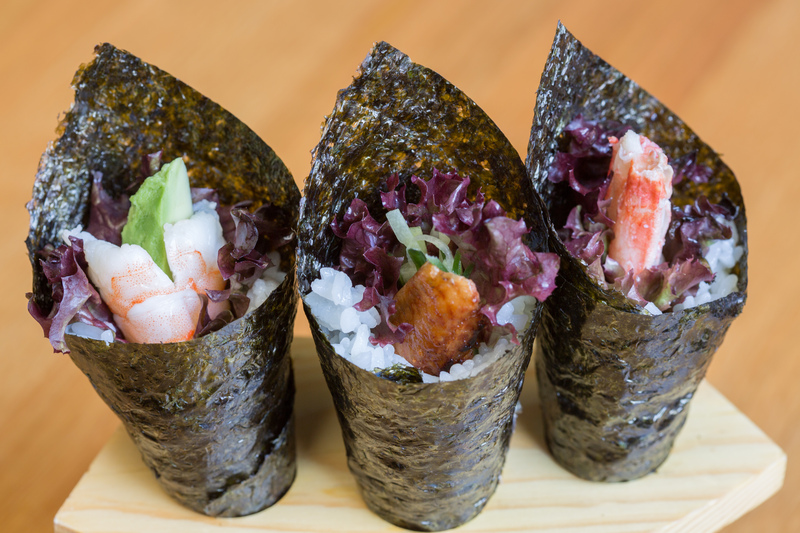 Unkai Distillery is attributed with inventing soba shochu back in 1973. It should be said that 12% of Miyazaki prefecture has been dedicated to national parks and nature preserves. Unkai believes that the uniqueness of their Japanese shochu is a product of the natural springs that flow down from the mountains near Gokase untouched. 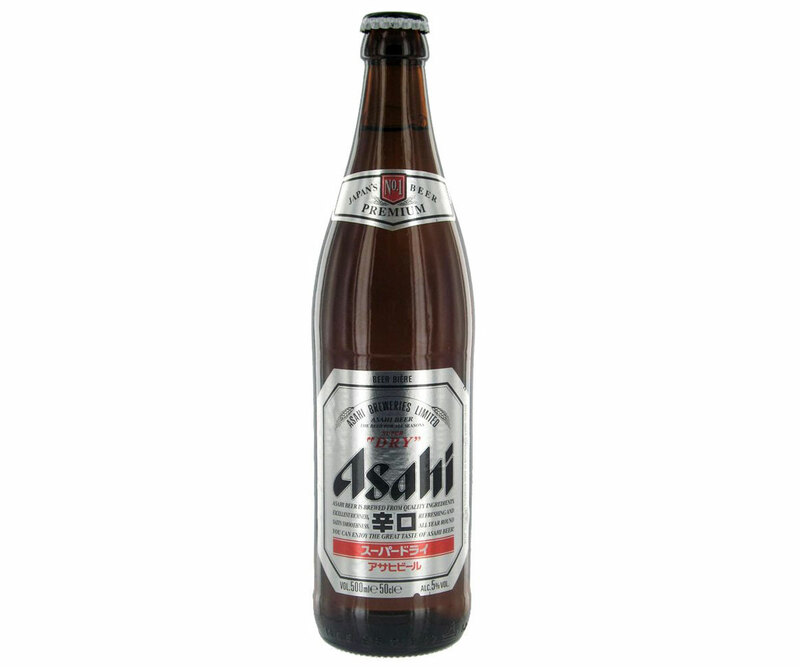 Japanese Beer's ビール light texture and great flavour will certainly be the best drink to go along with your Japanese meal. Japan's number one premium beer known for it's clean, crisp and refreshing taste. 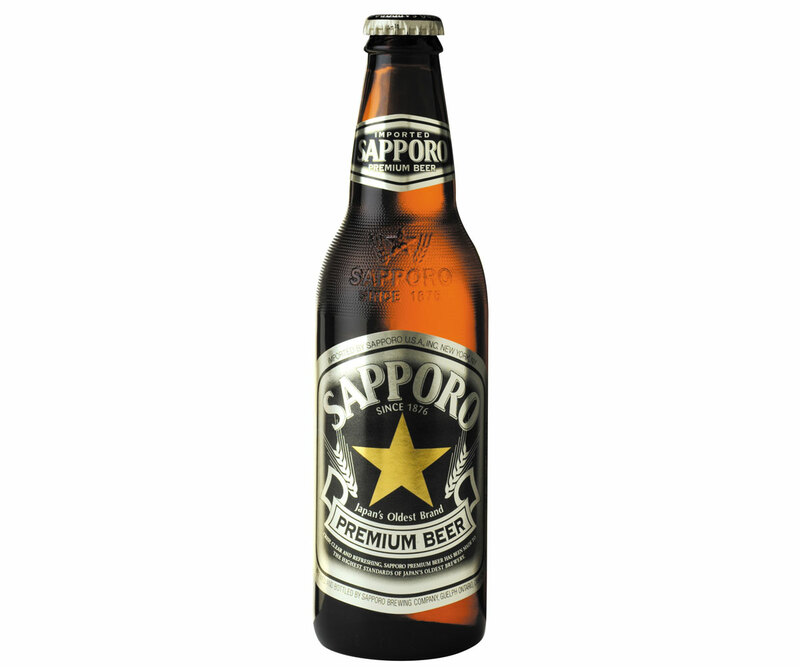 Brewed since 1876 Sapporo is a smooth premium lager, rich and clear with plenty of flavour. Japanese Plum Sake 梅酒 is a Japanese liqueur made from steeping ume fruits in alcohol and sugar. Our best selection of both western red and white wine will also be available for anyone who wishes a different selection from Japan's traditional beverage. 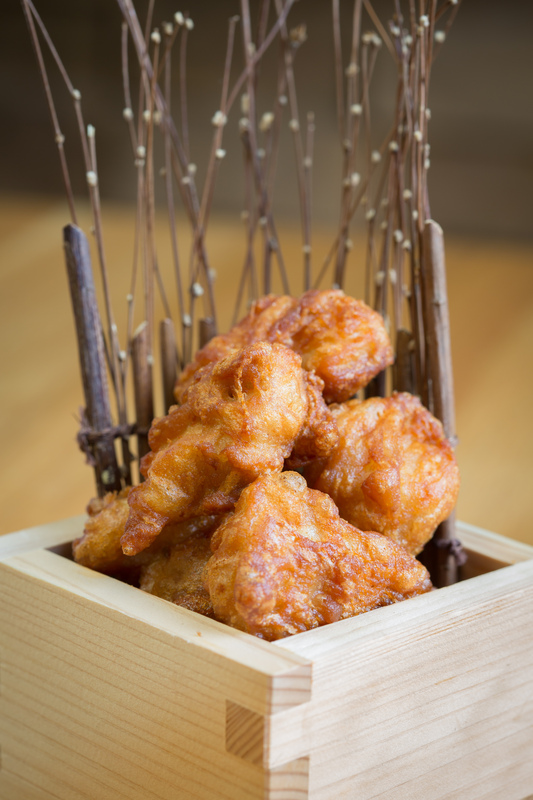 By the 17th century, the plum had become an important part of Japanese cuisine and was widely cultivated. Umeshu Miyabi Wine is made by a unique recipe utilizing select fermented plums which produce a refreshingly fruity fragrance and delicate taste. Sweet plum aroma with plum, black cherry and passion fruit flavours and a sweet sherry-like finish. Light yellow straw colour with green reflexes. Fresh and fruity, with clear notes of exotic fruits, elegant and delicate floral perfume towards the end. Full of fine floral and fruity aromas with a bright citrus colour, fresh and elegant, with well balanced acidity. A bright yellow gold hue and seductive scents of blossom and cinnamon spice. A remarkable melange of pears, peach, honey, toffee, cream and vanilla on the palate. Pure white grapefruit, intense tropical aromas with ripe gooseberries and kiwi and balanced palate followed by minerality and length. Elegant blend of apricot and peaches with a warming, ginger spice. A fine bouquet of roses and lychee, excellent balance, minerality and body with a pleasant fruity mango note and lengthy finish. Citrus fruit and green apple on the nose and palate. Well presented minerality and a touch of cedar on the finish. Minerally, flinty notes on the nose with touches of green apple. Elegant, dry palate characterised by crisp, citrus flavours overlaid with smoky notes. Soft and juicy with bags of red berry fruit and hints of vanilla. Smooth and simply easy to drink. Deep ruby coloured with an intense aroma of wild berries and bergamot. Medium-bodied wine with cherry and blackberry aromas. Garrigue flavours fill the palate and tannins are silky on the finish with a perfect balance. Brilliant red colour, strawberry and raspberry nose, juicy on the palate with good acidity and equilibrium. Balance of fruit, mineralogy and finesse makes this wine a hallmark of the sand and flint terroir of the Loire valley. Starting with various fragrances of peach, grape, apricot, boxwood and a bud of blackcurrant which declines with even stronger sensations in the mouth. Beautiful combination of palate richness and viscosity with vivacious brightness of fruit. Packed full of ripe red fruits such as strawberry and redcurrants. Hints of spiced cashews and dried fruit. Soft Drinks, a selection of soft drinks are available from green tea to coke. 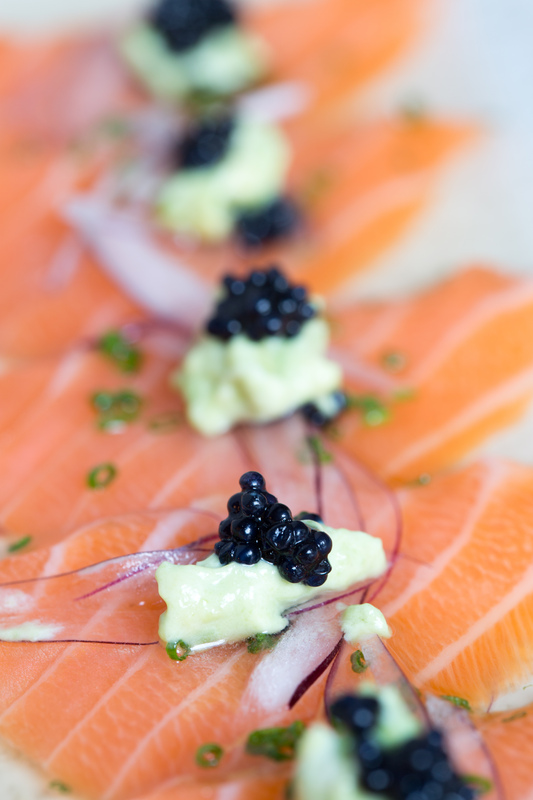 Below are some photographs taken from within our restaurant.